ShieldIOT attends many of the major IoT trade shows and conferences worldwide. Make sure you do not miss the opportunity to meet with us and explore how ShieldIOT solutions can support your business. 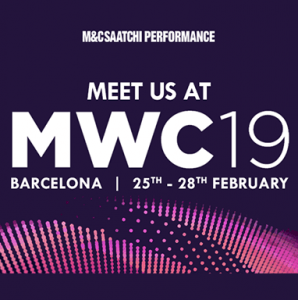 See you at MWC Barcelona (formerly Mobile World Congress) is the largest mobile event in the world, bringing together the latest innovations and leading-edge technology from more than 2,400 leading companies. Cybertech is the cyber industry’s foremost B2B networking platform conducting industry-related events all around the globe. 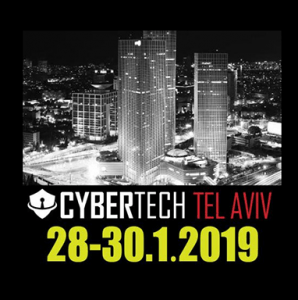 Visit our booth and join CEO Udi Solomon at the CyberTech speaker presentation. 4YFN is the world’s largest exhibition for the mobile industry, GSMA Mobile World Congress, supporting startups, investors and companies to connect and launch new business ventures together. ShieldIOT delivers innovative cybersecurity solutions that enable IoT service providers and MSSPs to extend existing security services and integrate new IoT use cases. Our AI-powered software solution provides multiple layers of network and device security to protect any IoT device, application or network, with no need for any network changes or security expertise. For more information about ShieldIOT solutions, send us an email and a ShieldIOT expert will contact you.